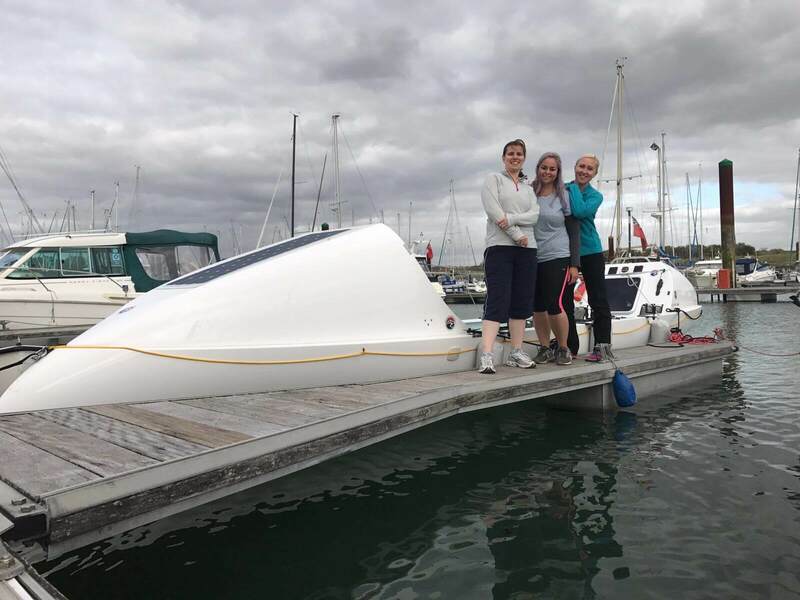 Racing in the Talisker Whisky Atlantic Challenge in December this year, an intrepid team of vegan women will be rowing non- stop for 50 days, in an attempt to become the fastest, and second ever female trio to row across the Atlantic. In December this year, Caroline Wilson, along with two fellow teammates, will take on the extraordinary challenge of rowing 3,000 miles across the Atlantic Ocean to raise awareness of plastic pollution. She will be training and completing the challenge on an all-vegan diet. 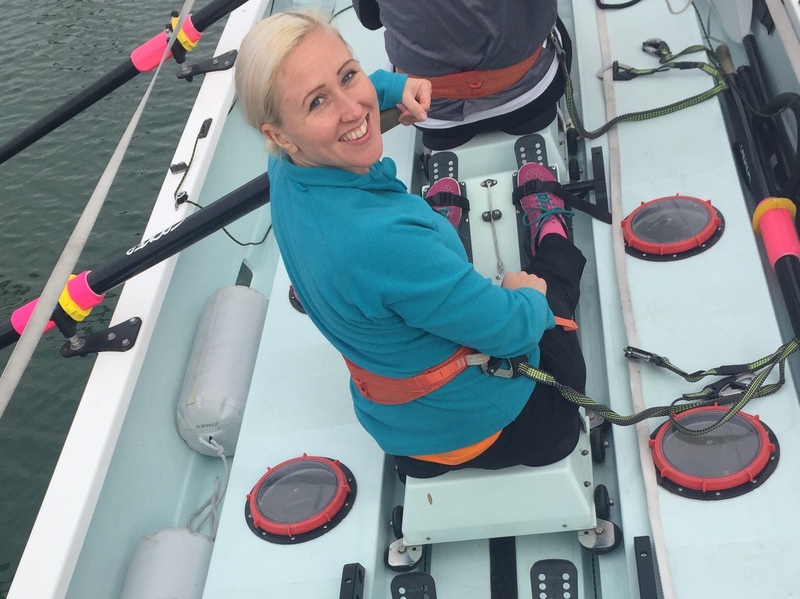 Caroline and her fellow rowers Jess Rego and Susan Ronaldson will take on the gruelling 50 day Talisker Whiskey Atlantic Challenge in an attempt to become the fastest, and second ever female trio to row across the Atlantic. The team will be at the mercy of the elements, and will face a constant battle of sleep deprivation, salt sores and the physical extremes of rowing for 12 hours a day – 2 hours on, 2 hours off. Caroline, a web developer living in Hackney, London, is a keen runner and cyclist and a believer in leaving the world in a better state than she inherited it. Caroline is planning to power the row on an all vegan diet. Caroline, a vegan web developer living in Hackney, is rowing the Atlantic with a team of intrepid women to help fight plastic pollution. For Jess, as a Bermudian, the ocean has always been a strong and important presence in her life. A longtime activist, Jess strongly believes in the power of everyday changes and that plastic prevention is the real solution we need. Susan is taking on this challenge inspired by the idea of wanting to make every day count. Raised in a nautical family in Essex, Susan is drawn to the sea and believes in preserving our blue planet. Team Status Row are currently looking for corporate sponsors and individual donations, and for more information or to donate to please visit www.statusrow.com.